Makeup is an incredibly transformative vehicle. You can make your eyes look bigger, create a more pillowy pout, and fake super-long lashes within seconds. But as metamorphic as it is, it's got its downsides, too—some products and application methods negatively affect your skin's texture or enhance fine lines, which takes the fun out of wearing makeup in the first place. But the good news is that there are several makeup products that actually help you look younger. By zeroing in on ingredients, formulas, and application methods, you can turn back the clock (and avoid winding it forward, which some products are guilty of doing). To find out which youth-enhancing items we need to add to our makeup bags, we tapped a few makeup artists for their expertise. Take a look at their tips below. 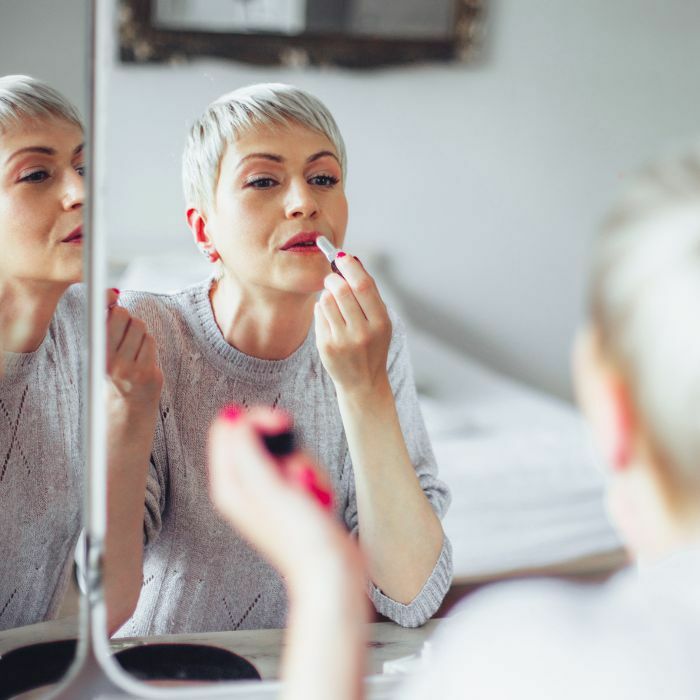 "It's quite common that when we're younger, our skin produces a lot more oil than it does [when we're older]," says Hannah Hatcher, global educator for Jane Iredale cosmetics. "As we age or go through hormonal changes (menopause, I'm looking at you), our sebum production begins to slow, and for some of us, it might even feel like it has hit a total standstill. This is when looking at what type of foundation we select and the finish it provides is so important." Hatcher suggests using liquid foundations that have a "dewy or velvety finish." 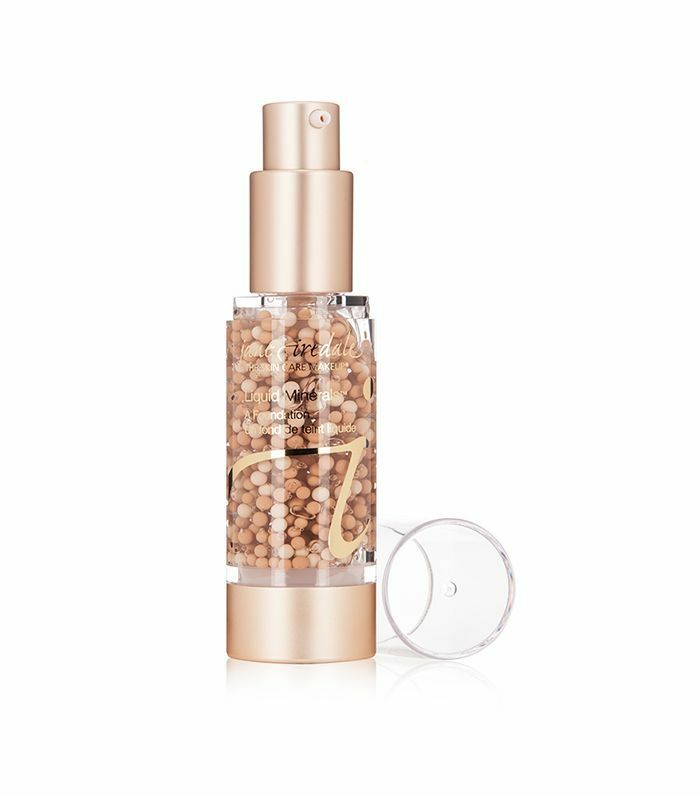 She recommends the brand's Liquid Minerals A Foundation ($52), which is infused with antioxidants and skin-plumping CoQ10, a formula she likens to a serum and dubs a "treatment foundation." If you prefer more coverage or a powder consistency, she suggests a loose mineral powder (not in a matte finish, which tends to dull mature skin) like BareMinerals Skin Perfecting Veil ($26), as it reflects light for a more illuminated, healthy look. 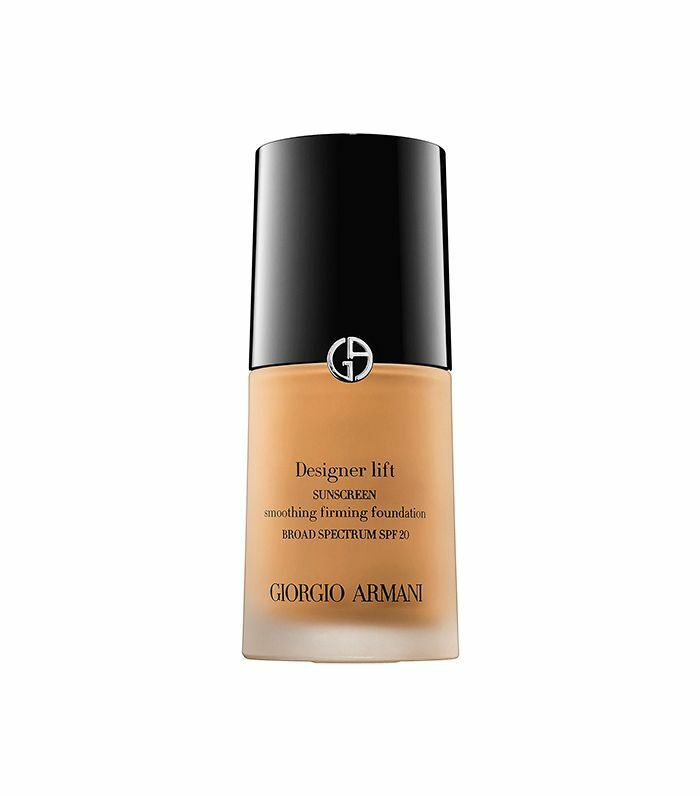 Kelli J. Bartlett, director of makeup artistry for Glamsquad, recommends using Giorgio Armani Designer Lift Foundation ($67): "As this foundation dries, it visibly firms and tightens the skin to give it a smooth and lifted appearance." 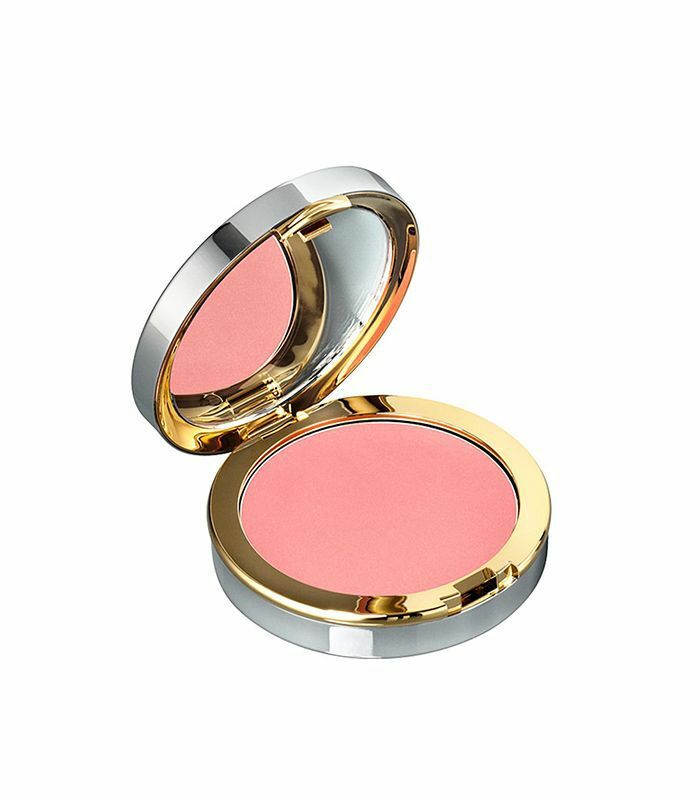 Barlett also recommends forgoing powder blush for cream blush: "Applying a cream blush to the apple of the cheeks can add youthful radiance and volume to the face, where it typically begins to sag and thin out as we age." We love La Prairie Cellular Cream Blush ($70), a melt-on-contact, super-blendable formula. One area of the face that you might not consider an area that shows your age is your brows. "As we age, brow hairs become more sparse and lighter (even gray), so by beefing up the brows, you immediately evoke a youthful structure to the face," says Bartlett, who recommends using a tinted brow gel. 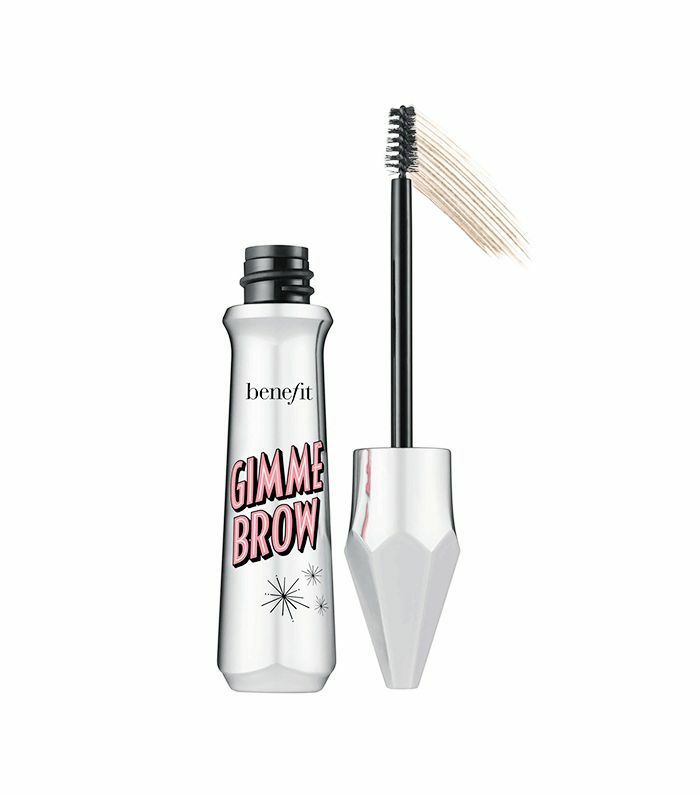 Try Benefit Cosmetics Gimme Brow ($12) for a quick transformation. 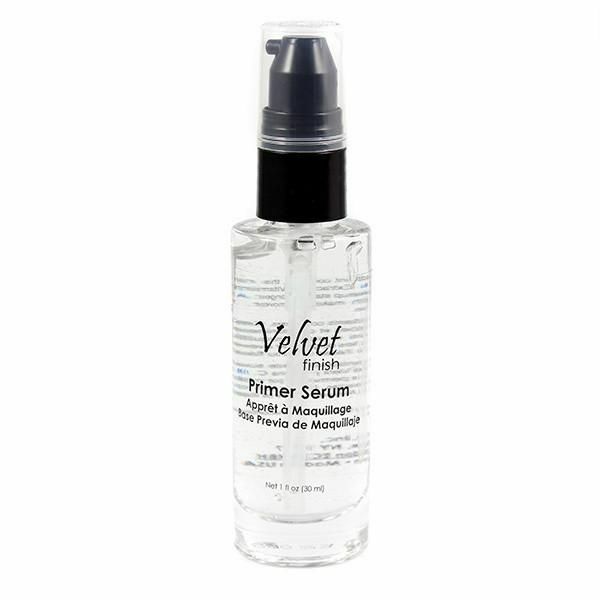 Stephanie Koutikas, makeup artist and creative director at Mehron Makeup, suggests using a velvety primer to help foundation look smoother on mature skin: "Mehron Velvet Finish Primer Serum ($23) provides a matte look to the skin, giving it a youthful velvet finish. The enriched blend of vitamins and antioxidants helps to create the appearance of flawless skin all day long. 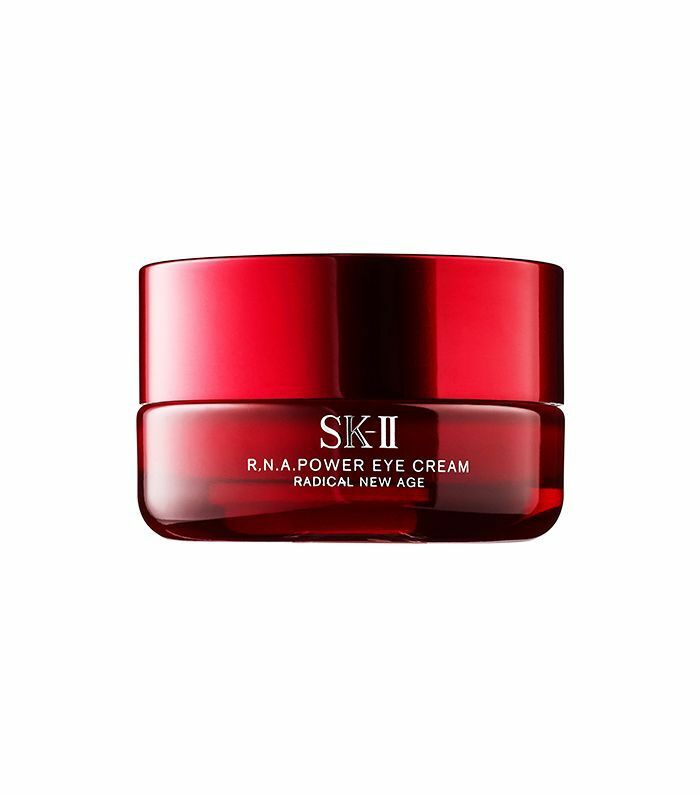 This unique formula minimizes the appearance of fine lines and helps makeup stay on longer, as it's infused with an emollient and antioxidant complex." All artists interviewed agree that for aging skin, less is more. "Laughing, squinting, chewing, or raising our eyebrows—all these movements will cause the face to move, and heavily applied makeup will just want to settle down and make a nice little home in the creases of the skin, which will result in highly visible lines," says Hatcher. 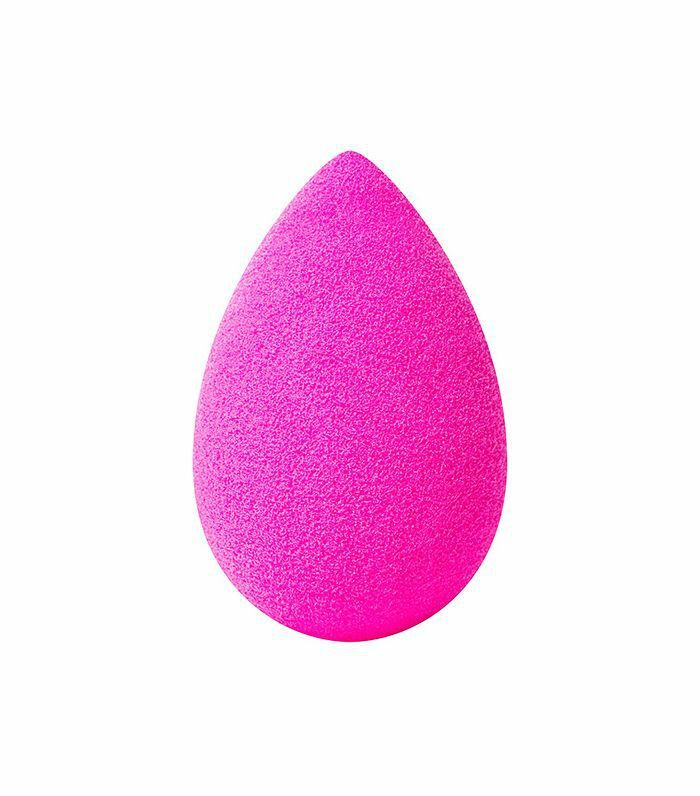 As for application, Koutikas says she loves using a damp sponge: "Between the sponge absorbing some of the foundation and the water thinning the rest, you will get optimal coverage. The secret is to add moisture to your foundation so that your skin feels soft and luminescent." Koutikas warns against heavily concealing under the eyes: "Too much coverage can bring an aging appearance to the skin and can highlight wrinkles and lines in this delicate area. Prep the skin with a moisturizing eye cream, and keep the touch light." Remember: Less is more. Because the key with aging skin is to keep things dewy and luminescent, avoid setting powder. Says Koutikas, "Most face powders tend to magnify lines in the skin, aging us. If you can't give up powder, try switching to a sheer translucent powder or a mineral-based one." Bartlett's number one no-no is glitter, explaining that it can fall on the face and settle into lines, which in turn accentuates them. However, Hatcher says the key is shimmer placement: "You can use shimmer as a small highlight in the center of the lid to create a brightness in the eyes, or you can use a shimmery lip gloss to help your lips appear plumper than they really are. Shimmer is okay to use when used correctly. Use it sparingly, and it can brighten up a whole look." 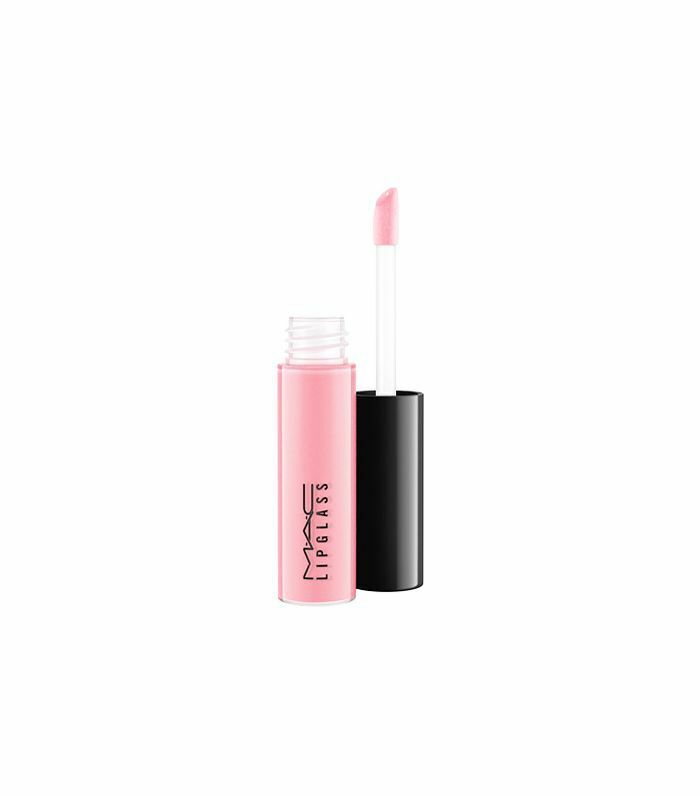 Next up, check out the hydrating lipsticks that will keep your lips smooth this summer.